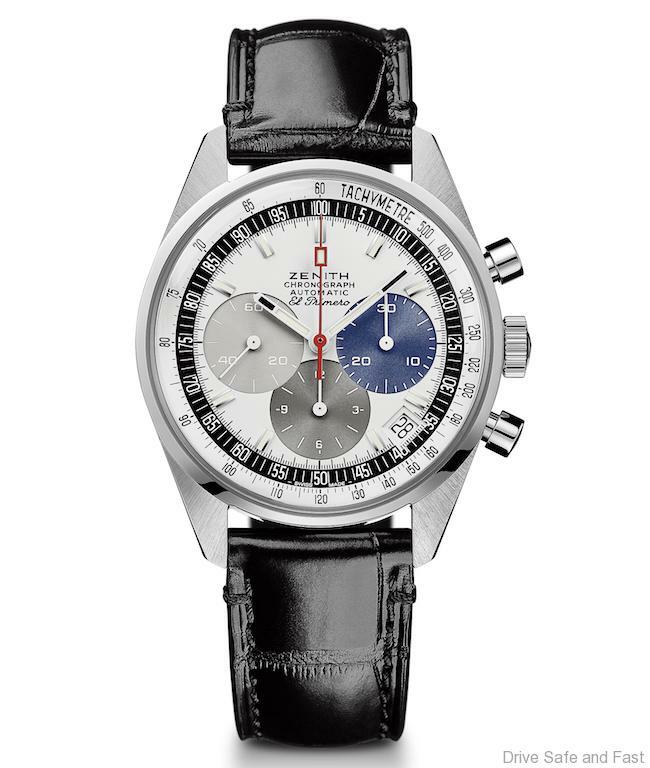 Since January 10th 1969, the birth date of the famous El Primero chronograph, Zenith has shone brightly in the firmament of high frequency. 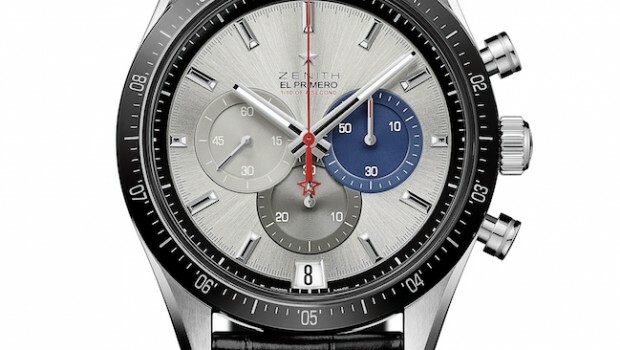 ln homage to the legendary destiny of El Primero, the world’s first integrated and most accurate automatic chronograph, Zenith is presenting a celebratory collector’s boxed set containing three 50-piece limited edition El Primero models each presented with a touch screen, and an interior built like a miniature watchmaker’s bench, complete with an adjustable magnifier and light. 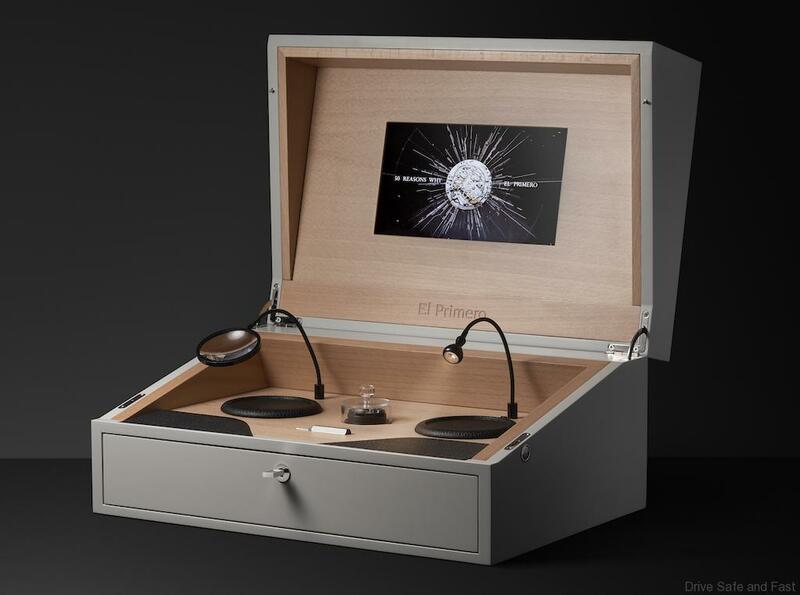 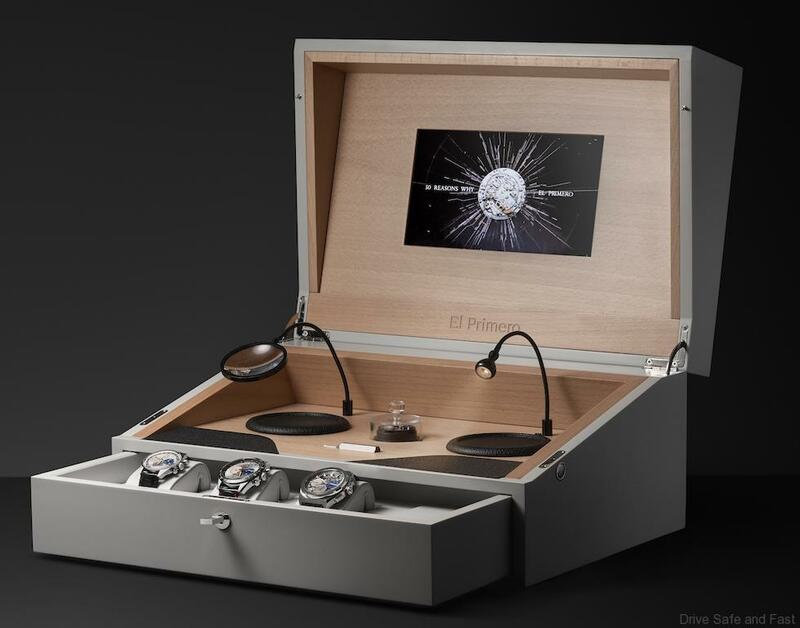 The drawer inside accommodates 4 watches, with an empty slot for an upcoming 1/1000th of a second that Zenith plans to unveil in the future. 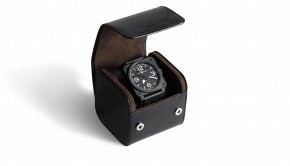 Owners of the anniversary set will be given the option to buy one to match the rest of the set. 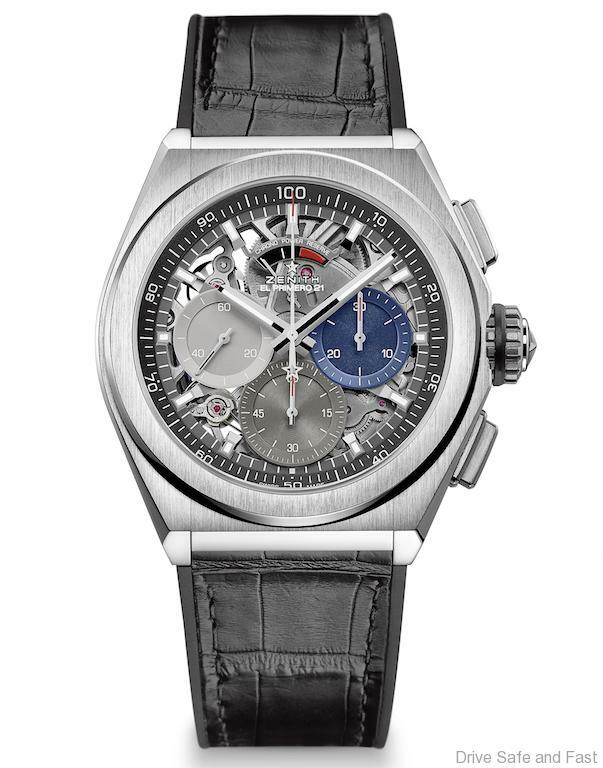 The Zenith El Primero was the most technically complete automatic chronograph in its day, without possessing any resources from its competitors. 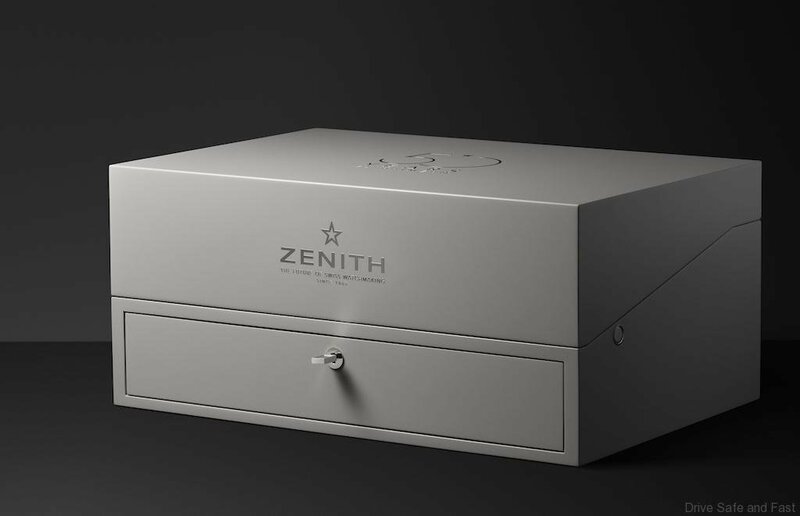 Zenith was way ahead of its time having engaged an industry-respected manufacturer of excellent calibres to work on project Calibre 3019PHC in 1960. 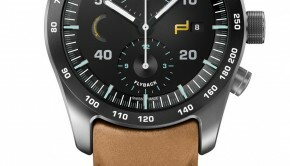 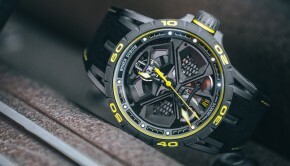 This was a full rotor chronograph powered by innovative features including a rate of 36,000 vibrations per hour, integrated column-wheel construction and power reserve of over 50 hours, all set within the dimensions of 30mm by 6.5mm, making it one of the most accurate and compact calibre. 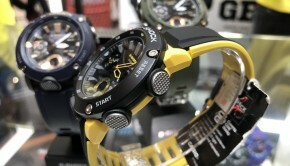 Prices start from RM210,000 and you can order yours right now.